Along with major international Microsoft events, which cover all the most current topics around Microsoft innovations and global development of the Microsoft roadmap, regional conferences for local Microsoft Partners are regularly held as well. Customer requirements for software on the whole, and for business software in particular, strongly depend on the country in which the software is implemented and used. For this reason, it is extremely important to have an opportunity to discuss methods for successful customer acquisition and subsequent retention with Microsoft Partners from the same country. 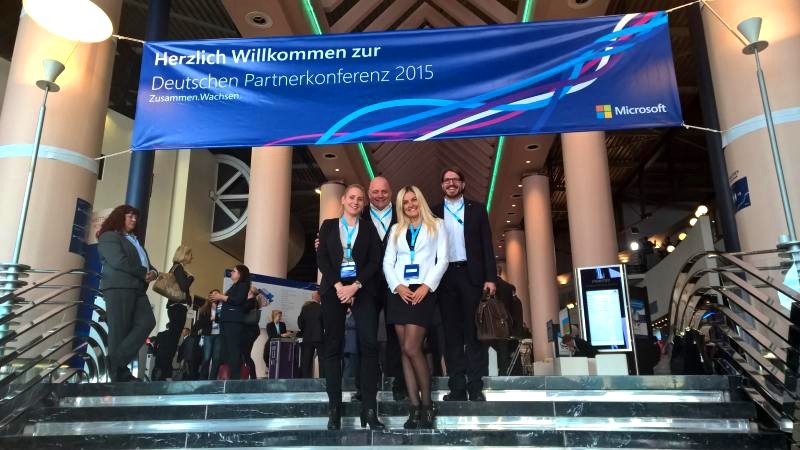 This year, the Microsoft German Partner Conference was carried out in Congress Centrum Bremen and became one of the most valuable German events for Microsoft technologies. The conference was not only a great occasion to exchange ideas with colleagues and to present own experience reports to each other, but also to take part in numerous informative sessions and listen to speeches by major decision makers of German companies and Microsoft key figures. One should certainly emphasize the great job done by the conference organizers: The innovative and very convenient conference format allowed participants to visit the maximum number of sections provided and quickly find and meet the right people. The conference venue was divided into different zones, where short but powerful speeches as well as personal meetings and discussions in interest groups were offered to the attendees. 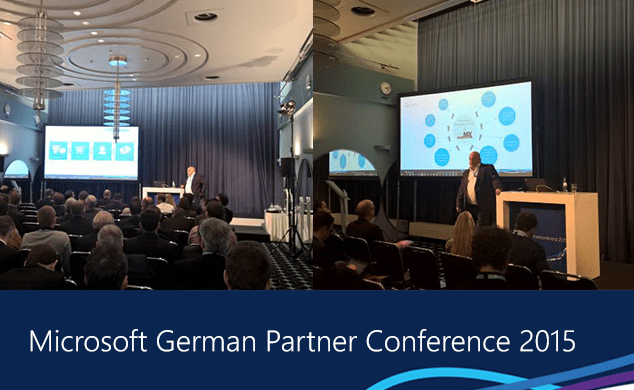 Within the Microsoft German Partner Conference 2015, Peter Linke, CEO of proMX GmbH, has presented his report, “Transformation to a successful Microsoft Cloud Partner,” to the participants. We are very pleased about the interest shown by the audience to this speech and would like to sincerely thank all the interested persons for their positive feedback. 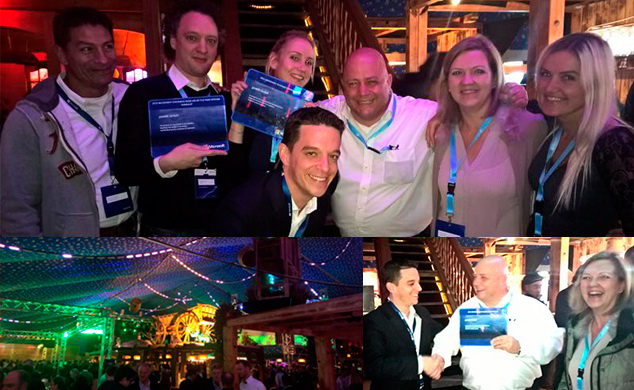 Moreover, it was a nice surprise and honor to receive the Partners of the Year – Microsoft Dynamics Reseller 2015 – Germany Award, which was awarded to proMX GmbH during this year’s Microsoft Worldwide Partner Conference in Orlando. A relaxing evening in the best Bremen traditions was a highlight of the informal part of the conference. During the first conference evening, partners could feel the atmosphere of the Ischa Freimaak and enjoy the easy-going conversations with peers. And now, we are going from Bremen directly to Würzburg. 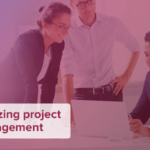 The proMX-Team would like to cordially invite you to the CRM Summit organized by BARC and acquisa, which will take place in Vogel Convention Center on November 10th and 11th. The IT & Business trade fair took place from September 29th to October 1st in Messe Stuttgart, and for the first time was conducted in a new format. Missed the Stuttgart IT & Business 2015? 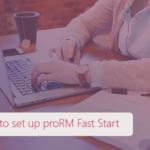 proMX is glad to share our detailed report with you. On November 10th and 11th, proMX-Team visited Würzburg, where the CRM Summit organized by BARC and acquisa attracted specialists in the field of CRM solutions and tools from all over Germany.